Who Unfollowed me on Twitter? If you’ve asked yourself this question more than once, than Tweet Sponge is the app for you. 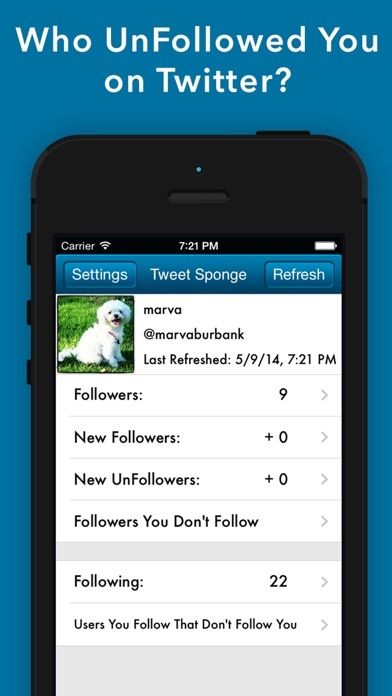 Tweet Sponge keeps track of all of your followers. 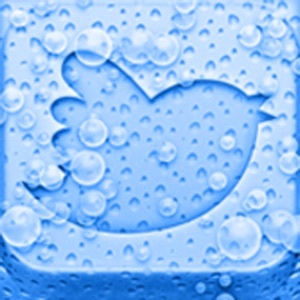 It can show you who unfollowed you, allowing you to quickly unfollow them back! Features: -Track New UnFollowers -Track New Followers -Track Followers you don’t Follow Back -Track Users you Follow that Don’t Follow You -Follow and UnFollow anyone quickly with a single touch No longer will you ask yourself: "Who Unfollowed me on Twitter?" 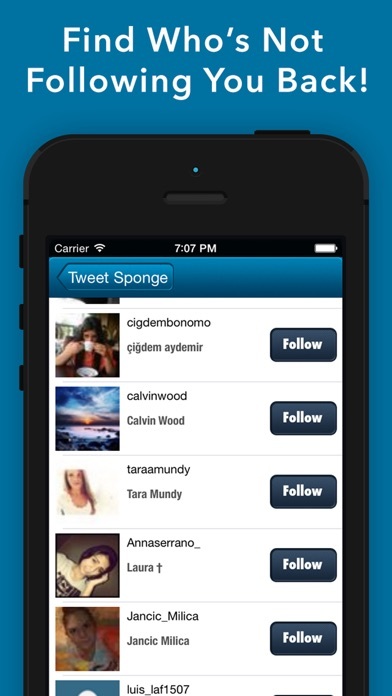 Now’s your chance to find all of those pesky UnFollowers, download Tweet Sponge now!